Our ninth TEDxTraverseCity will provide another excellent opportunity for our audience to be inspired and challenged. TEDxTraverseCity’s 2019 event will examine the concept of RESILIENCE and the manner in which technology, entertainment, and design are converging to enhance relationships, human capacities, and resources to build resilient communities. Pitch Night has been suspended for 2019, but our event will still be packed with inspiration. Mark your calendar for the main event to join a conscious and curious community for ideas worth spreading. Ticket sales open Wednesday April 17 at 10:00AM. Next event: May 15, 2019! In the spirit of ideas worth spreading, TED has created a program called TEDx. TEDx is a program of local, self-organized events that bring people together to share a TED-like experience. 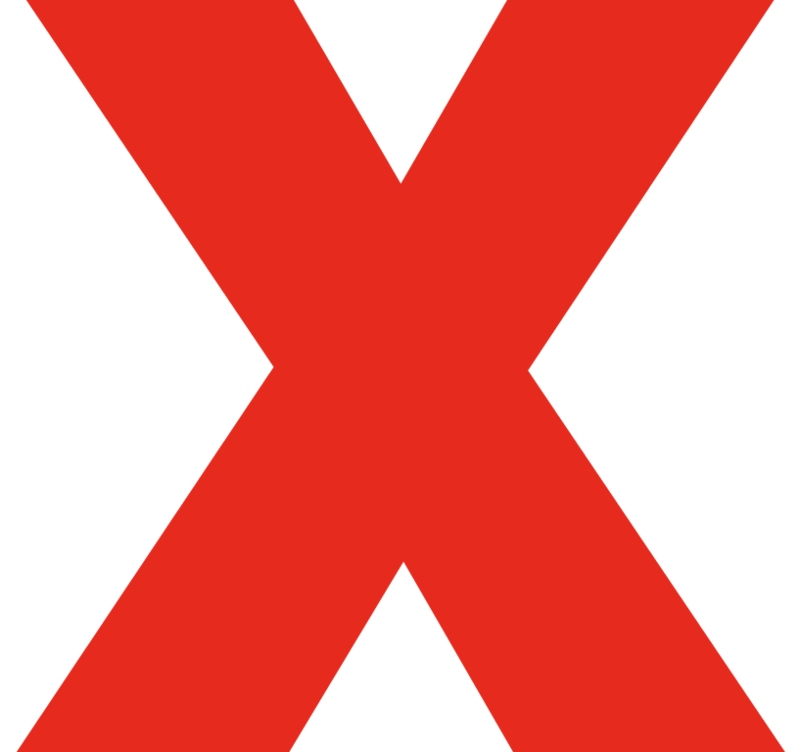 Our event is called TEDxTraverseCity, where x = independently organized TED event. At our TEDxTraverseCity event, TED Talks video and live speakers will combine to spark deep discussion and connection in a small group. The TED Conference provides general guidance for the TEDx program, but individual TEDx events, including ours, are self-organized. Here's the latest from TEDxTraverseCity.